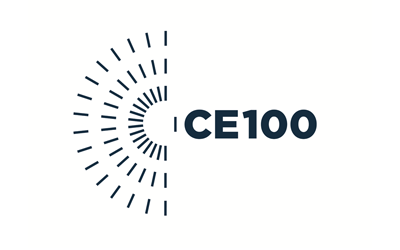 Worn Again Technologies is a member of the Ellen MacArthur Foundation Circular Economy 100 and a project partner for Circle Economy’s Fibersort project which is a technology used to automatically sort large volumes of textiles by fibre type. In November 2017, Worn Again Technologies was invited to become part of the Fashion for Good scaling programme which offers access to a network of business advisors and industry experts. It will accelerate the development and future adoption of its revolutionary polymer recycling technology. In 2018, Worn Again Technologies was awarded a grant to become the first chemical recycling technology to be Cradle to Cradle (C2C) certified. 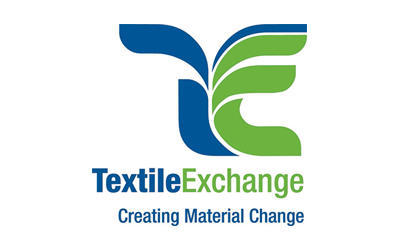 The Cradle to Cradle Certified™ Product Standard assesses a product through five quality categories – material health, material reutilisation, renewable energy and carbon management, water stewardship and social fairness. The grant goes towards the official assessment process of these categories by an independent assessor and will certify the product being produced in licensed plants.